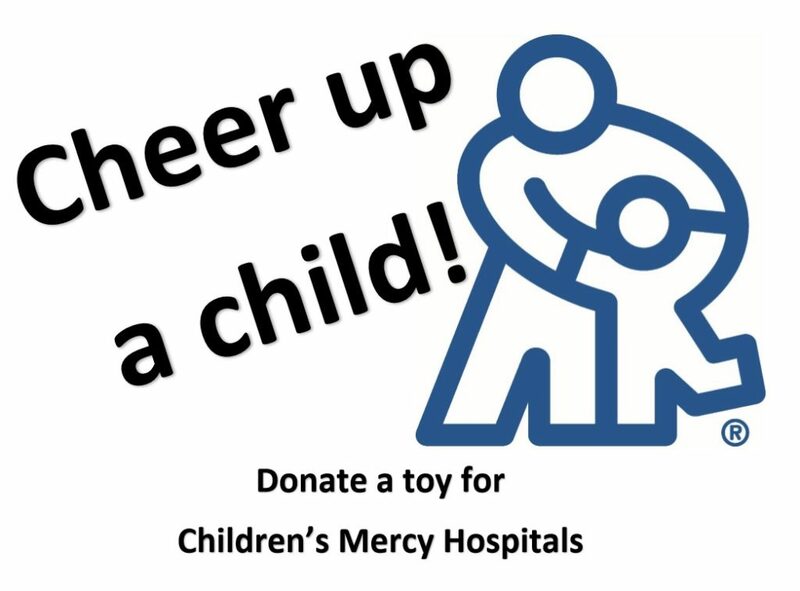 Drop off a new toy for Children’s Mercy Hospitals at KC Restoration’s shop this week. You’ll bring a smile to a child confronting the physical and emotional stresses of a hospital stay. And you could cheer yourself up along the way too!